Last week, the federal government released its 2017 budget and there was significant cause for celebration in the cleantech community. There were commitments to fill funding gaps for commercializing technologies, continue support for research and development and establish a national cleantech data strategy. These are steps that have long been recognized as essential to take the cleantech sector to the next level – to build a homegrown industry that can compete and succeed internationally. A commitment of $430 million in R&D funding for clean energy, transportation and natural resource innovation. Recognizing that cleantech is a capital-intensive sector with time horizons and risk profiles that are prohibitive for many investors, the government will put almost $1.4 billion over three years into the Business Development Bank of Canada and Export Development Canada. This funding will help leverage private sector investment in cleantech projects by putting government skin in the game for innovative clean energy projects. Funding will also help cleantech firms access equity financing, working capital and project finance for early-stage cleantech companies. 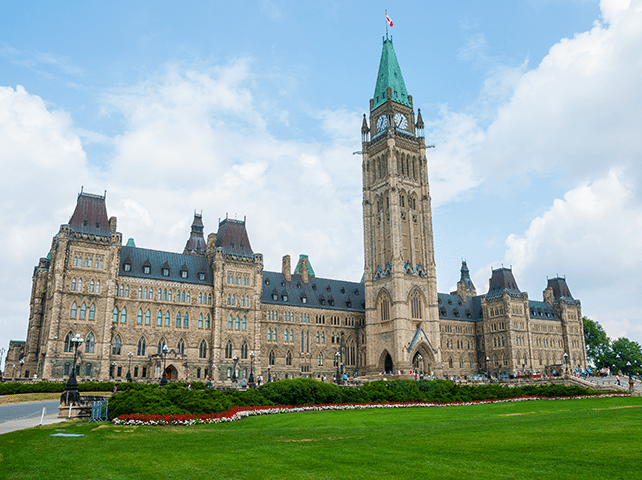 The government is channelling $400 million to Sustainable Development Technology Canada over five years to continue its important mission of supporting cleantech demonstration projects. Past grants from SDTC have been successful at leveraging private-sector capital, and the renewed funding signals that the approach so far has been working well. To further support technology demonstration, Ottawa has also committed to the procurement of low-carbon technologies for its own operations. The budget sets aside $14.5 million for a national cleantech data strategy, so we can effectively track the health of the sector and make more informed adjustments when necessary.